The Obama administration is considering launching a humanitarian relief operation for Shiite Turkmen in northern Iraq who have been under siege for weeks by Islamic State militants, U.S. defense officials said Wednesday. The head of the United Nation’s assistance mission in Iraq, Nickolay Mladenov, earlier this week called for urgent action in Amirli and described the situation as desperate. 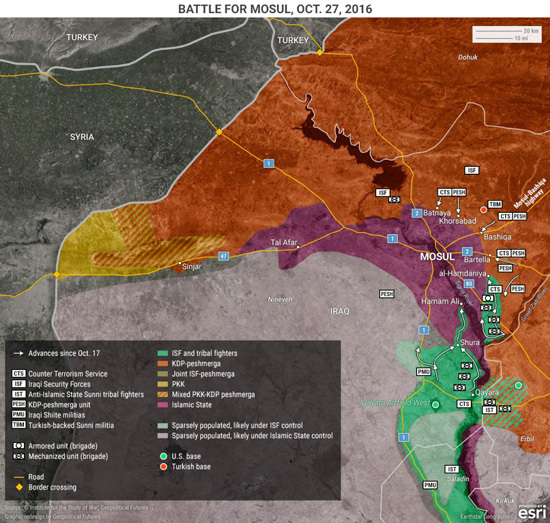 The siege of Amirli is part of the Islamic State’s offensive, which seized large swaths of western and northern Iraq this summer and pushed further in neighboring Syria. 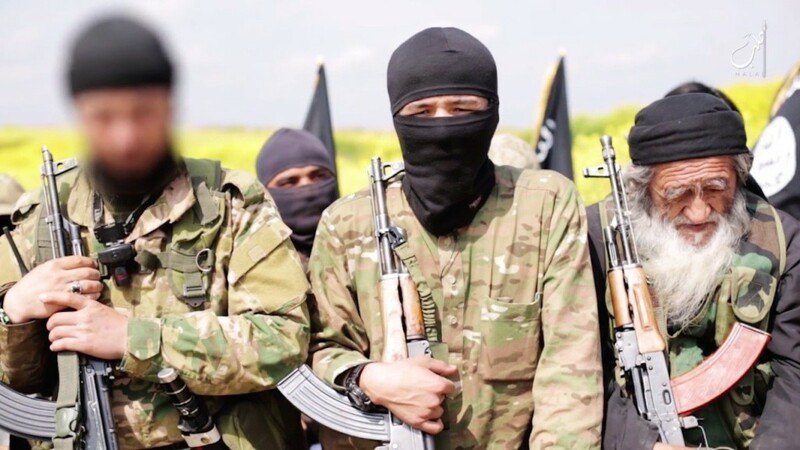 Like other minorities in Iraq such as the Christians and the Yazidis, the Shiite Turkmen community has also been targeted by the Islamic State, which views them as apostates. Tens of thousands of Turkmens, Iraq’s third-largest ethnic group, have been uprooted from their homes since the Islamic State took Mosul, the northern city of Tikrit and a spate of towns and villages in the area. “It’s a very urgent situation,” Pollock said.